Magdalen is a product of the world-famous Selket Arabians breeding program, and after meeting her early in our journey with the Russian bloodlines we are thrilled to have her contribution in our own program now. 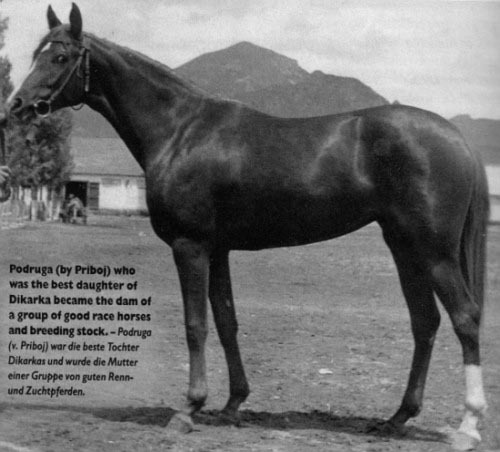 She is a full sister Selket Patriotik, who was well-known as a straight Russian sire of this generation and tragically lost before his time. Their sire *Pattrone was a 3/4 brother to our treasured *Nefison, both out of the incredible producer Nefisa. *Pattrone's record as a sire of high-level athletes is impressive, including both race and endurance winners along with multi-national winners in Sport Horse In-Hand and Under Saddle, Dressage, and Sport Horse Show Hack. 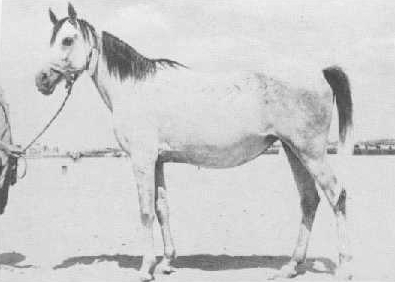 Magdalen's dam is a typically beautiful grey *Mag daughter with a dam line through the famous *Nariadni/*Muscat cross to the great Taktika. Magdalen is the dam of a Regional Top 10 yearling colt who completed his first 25 mile LD ride in 2015, sired by Da Vinci FM, and a multi-Regional winner in hunter hack, green working hunter and modified working hunter sired by Selket Louchiano. We couldn't be more excited to continue her broodmare career here. 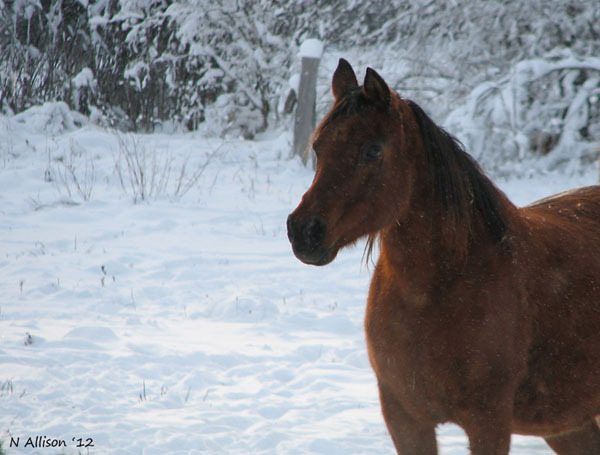 2013 was an exciting year as she presented us with a beautiful filly sired by our young *Nefison son Riurik kgi.